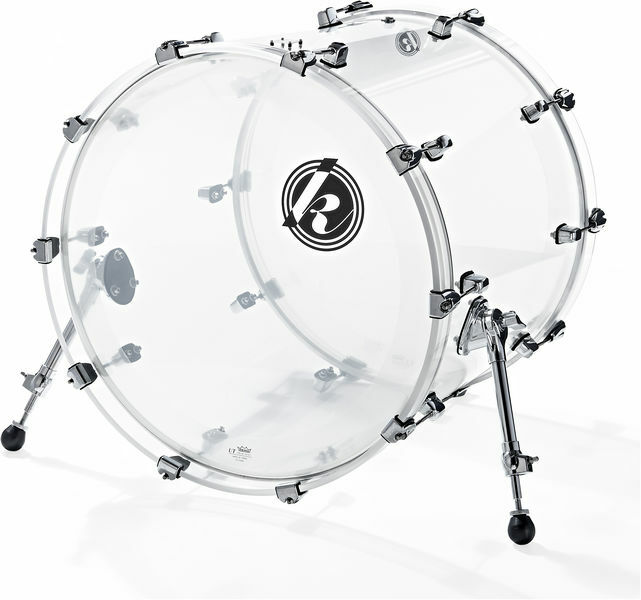 I am so glad that I bought this drum. 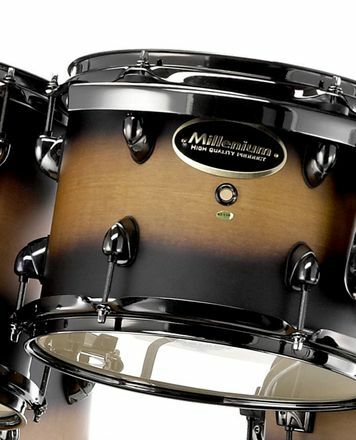 I used it mainly in a rock and metal settings and it blends perfectly with my snare and cymbals. The sound of the bass drum is very bright, cutting in mix but still has enough low-ends so that it sounds like a real top end instrument. It is perfect for heavy genres. The hardware is really well made and easy to adjust. The most important thing is that legs do not move while you are playing. Lugs and shells are solid and compact. Everything is easily folded if needed. Tuning never was so easy for me. It took me just few minutes to tune the drum and it lasts forever without detuning. Overall this a great, good-looking, professional instrument with good value. I would recommend it to anyone who is in need of extra bass drum or just want to build small bass-snare-hi hat. para o grupo de produtos Bombos de 22"
ID: 213418 © 1996–2019 Thomann GmbH Thomann loves you, because you rock!